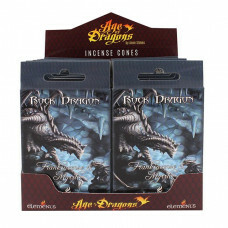 Inspired by the wonderful work of Anne Stokes, the Rock Dragon Incense is part of the Age of Dragons range. 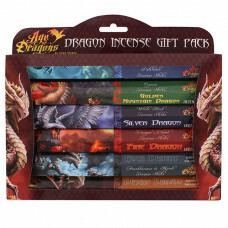 Inspired by the wonderful work of Anne Stokes, the Rock Dragon Incense Cones are part of the Age of .. This stunning canvas features the Rock Dragon design and is 25x19cm in size.Canvas comes wrapped in ..
Part of the exclusive Anne Stokes Age of Dragons range. This stunning mug features the Rock Dragon d..